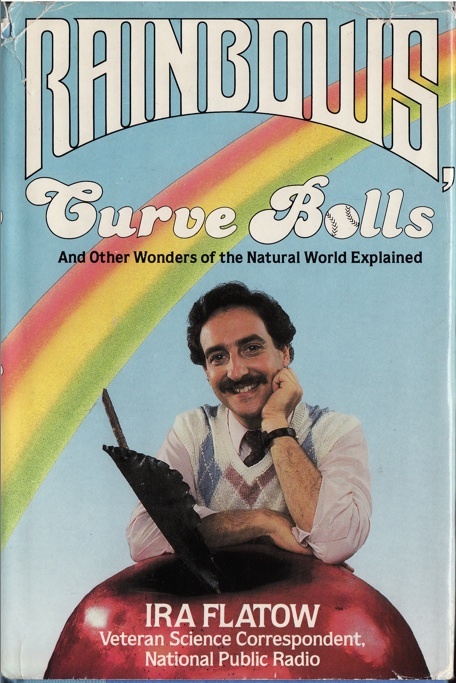 In 1988’s Rainbows, Curve Balls, NPR’s own Ira Flatow explains belching, “Kitchen Magic,” the difference between vinyl and CDs and answers the age-old question, “Do airplane wings flap?” Good stuff. I loved this book as a kid. Madeline L’Engle’s A Wrinkle in Time explores the the intersections of space and time against a backdrop of adolescent angst. Our intrepid heroine Meg goes on a trans-dimensional quest to find her missing physicist father. Dad has disappeared due to his work on a project involving a tesseract. Go check out Tomorrowland’s brilliant write up of the tesseract. The biblioklept in question with this one was a certain C**** **ll***, who worked at a book store in the mall. He kindly tore the cover in half and gave me the book gratis. 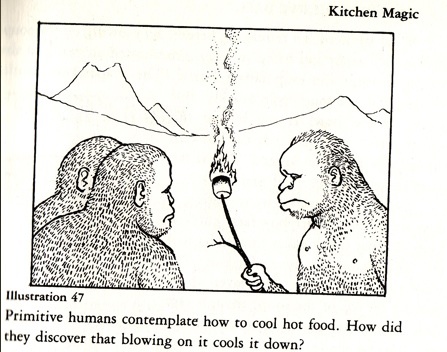 I had to read it for my high school chemistry class. It turned out that I loved this book, to my surprise. My current copy is my wife’s. She also had to read the book for school. Hers has a cover. 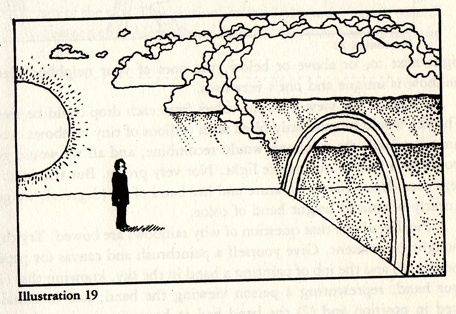 Carl Sagan had mad science skillz. Sagan hypothesizes aliens as floating gas clouds, waxes on the multiverse theory, explains Einstein’s theory of relativity, discusses the possible effects of time travel on human history and answers a host of other “big questions.” Also, everything you ever wanted to know about Ptolemy, Kepler, and Brahe. Cosmos is actually based on a multi-part TV special that starred Sagan, making it the only non-franchised book-based-on-TV-show that I’ve read. To my knowledge. Everyone should read this book, or at least read parts of it.